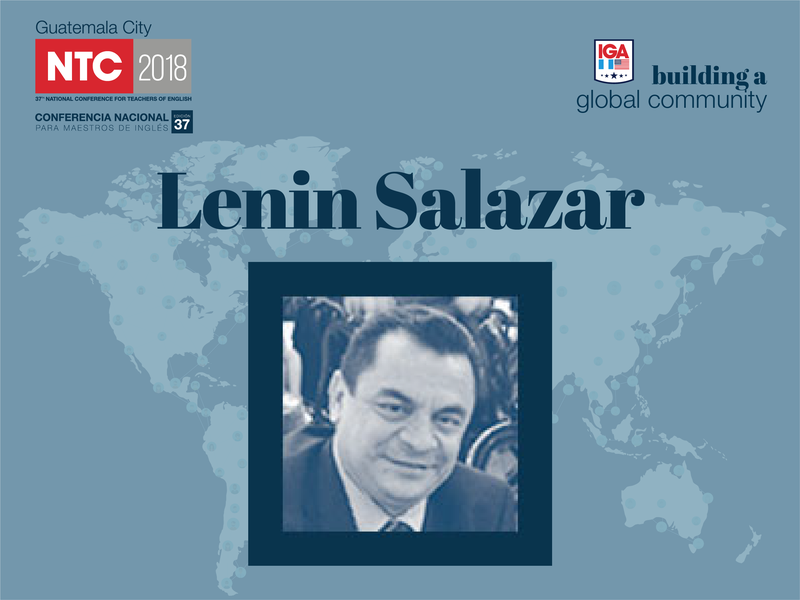 Lenin Salazar has been teaching ESL/EFL for over 30 years working at several private and public institutions at all levels. In some of them he has had the opportunity of working not only by teaching, but also by developing programs, the supervision of their implementation and assessing teachers on their personal and professional development. Mr. Salazar holds a doctorate in Education focusing on educational technology and communication. Assessment for Teachers: Are Lunatics Running the Asylum?